Exploring the open source hardware revolution. 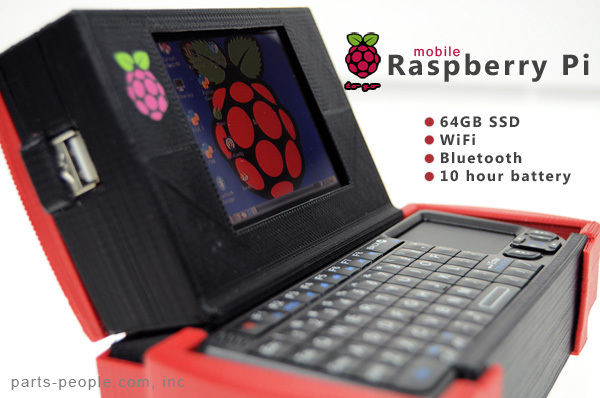 Nathan Morgan, the CEO of Parts-People.com, has put together instructions for building a soda-can-sized handheld out of a Raspberry Pi. None of the individual components are particularly open source, but Morgan did an excellent job of ensuring they are relatively cheap and easy to work with. There are a few parts that need to be hacked together, like the battery, and the case needs to be 3D printed from the files here. The whole thing adds up to around $400, but $130 of that is the 64GB SSD.